Aptly self-labelled as "possessed punk", the sound of SATAN translates into a crude, glacial approach that nails both extreme punk and second-wave black metal vibes. 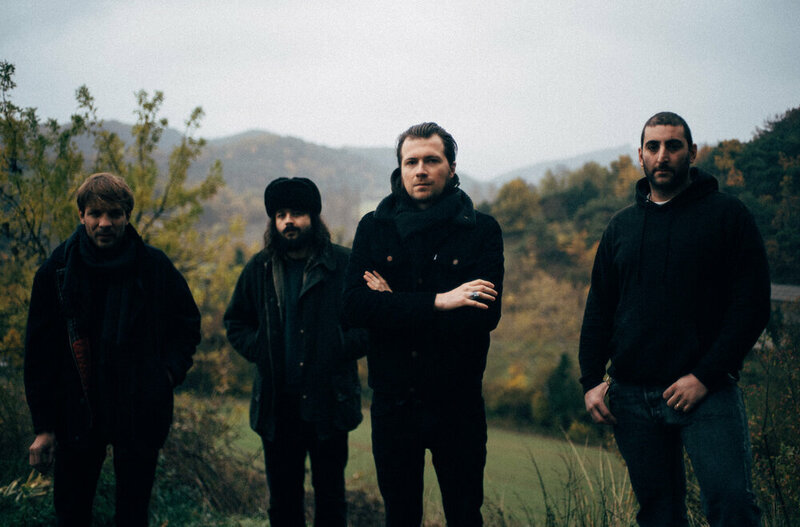 Founded in 2009 in Grenoble, France, the band has since released several splits as well as one full-length, 2015's "L'Odeur Du Sang". Mixed and mastered by Today Is The Day's mastermind Steve Austin, their punishing second album "Un Deuil Indien" (An Indian Mourning) is another departure from the band's previous works. While still going straight to the point - barely clocking at 17 minutes - with blizzard-like riffs and drumming, the pared-down production shows SATAN at its rawest form. A feeling reinforced by the vicious, more articulated vocal delivery, highlighting absinthe-fueled, surrealist proses. 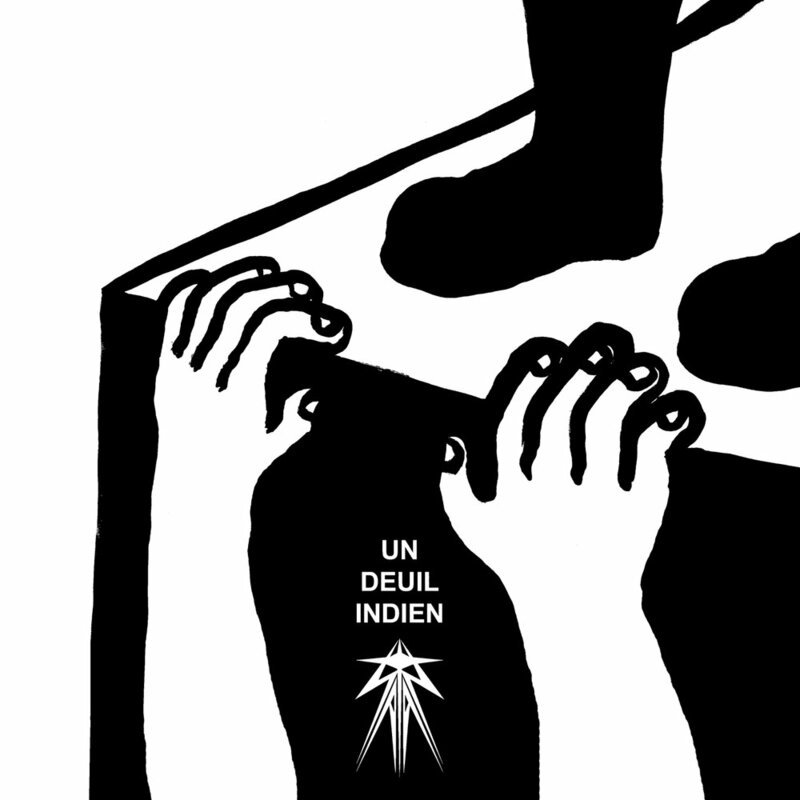 Corrosive yet surprisingly anthemic, minimalist yet deep in sound and meaning, "Un Deuil Indien" is a record built on contrasts behind its apparent frightening savagery.